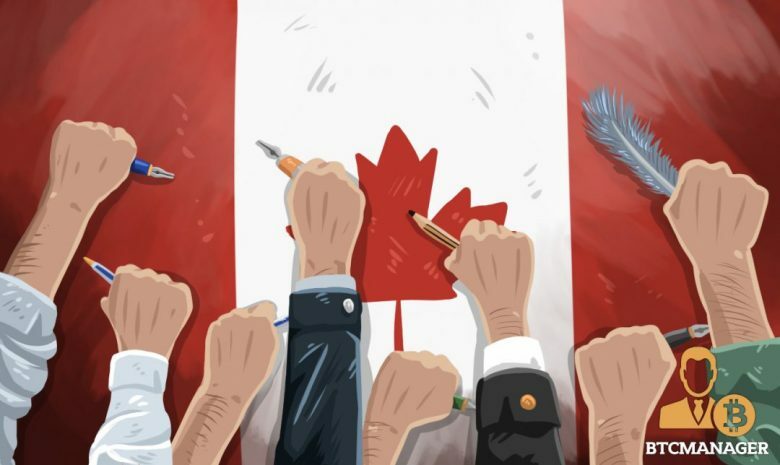 Canada has arisen as a leading crypto country in the world on its innovation, low costs, high internet speed and favorable administration. Adopted Ethereum block chain technology with various applications in finance, legal, health, education, national and many international currencies companies etc. When it comes to implementation of block chain technology Canada ranks third after U.K and U.S. Computer scientist and Cornell professor said that Ethereum is more distributed after bitcoin in the world. Ethereum block chain provides second generation open source software platform with having proper scripted language with proper created and trusted decentralized network protocol in the same way Santoshi Nakamoto has also designed powerful and decentralized peer-to –peer Bitcoin payment with smart contracting, called scripting and Canada’s dominance has adopted Ethereum as exchange platform and for block chain innovation. There are many important features in Ethereum like it is decentralized applications so whatever operations users want to create they can create and its features allows the platform to store and run computer program which enables developers to build it; Ethereum has trusted records of assets and transactions. Currently Ethereum is the second highest valued crypto currency at $63 Billion. Ethereum Swiss Foundation is financed by the ETH so that the developers may pay for its transactions fees and services on the Ethereum network.